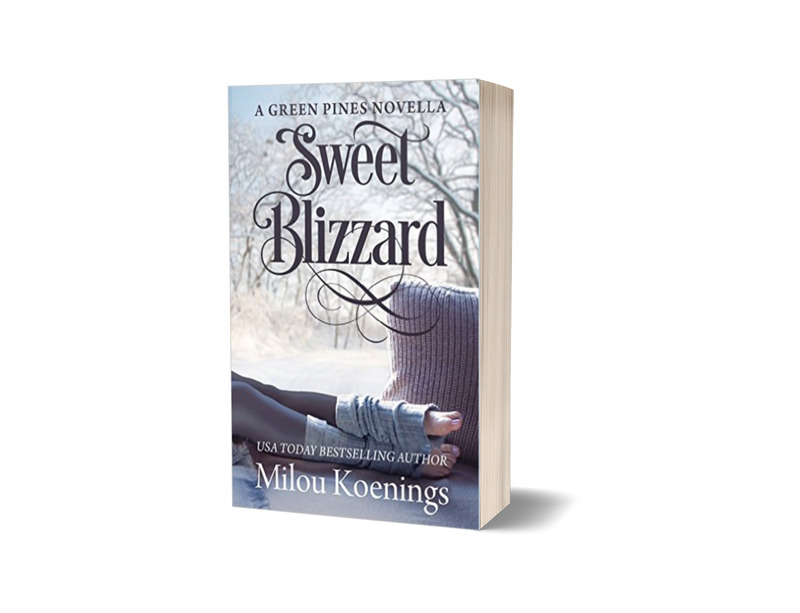 Discover Green Pines, the small town where sweet romance blooms. 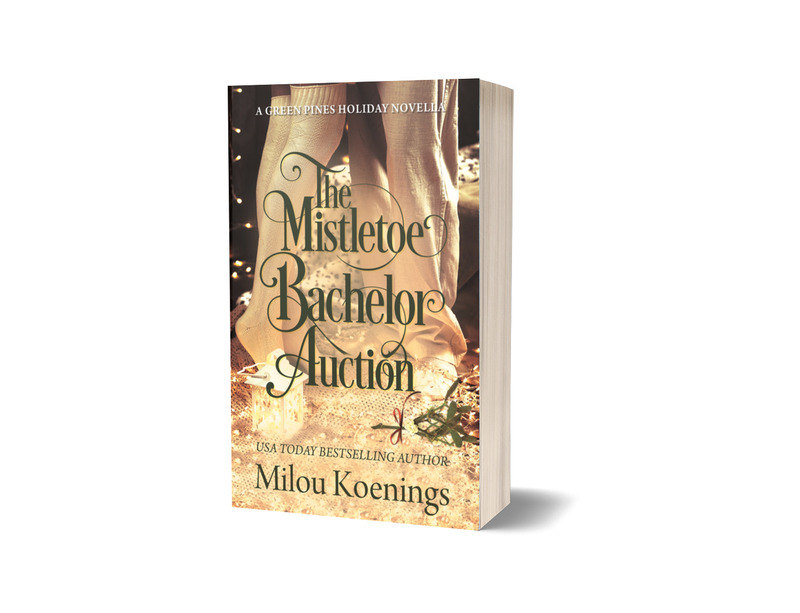 In this fictional Midwestern small town, couples find love, hope, and redemption surrounded by their community of family, friends and loved ones. 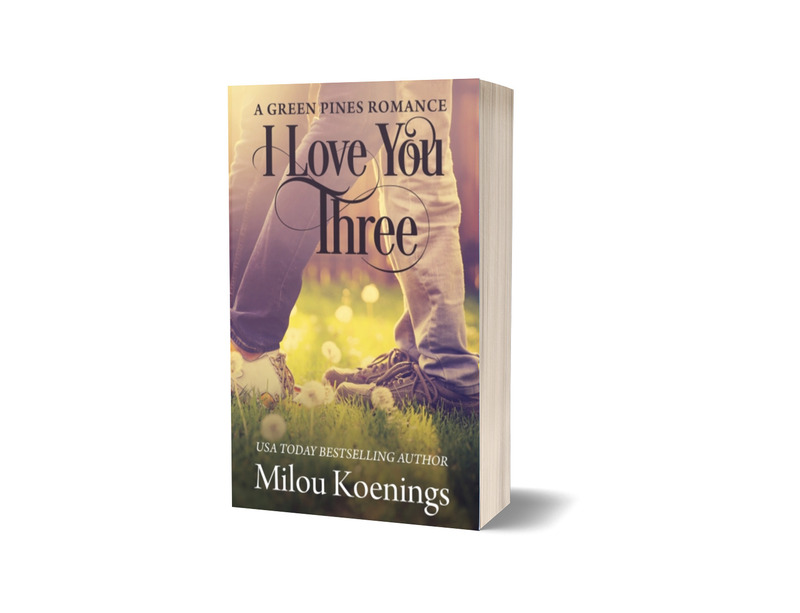 Each book in the Green Pines series is a stand-alone story, although you will meet the same characters weaving in and out of each other's lives. 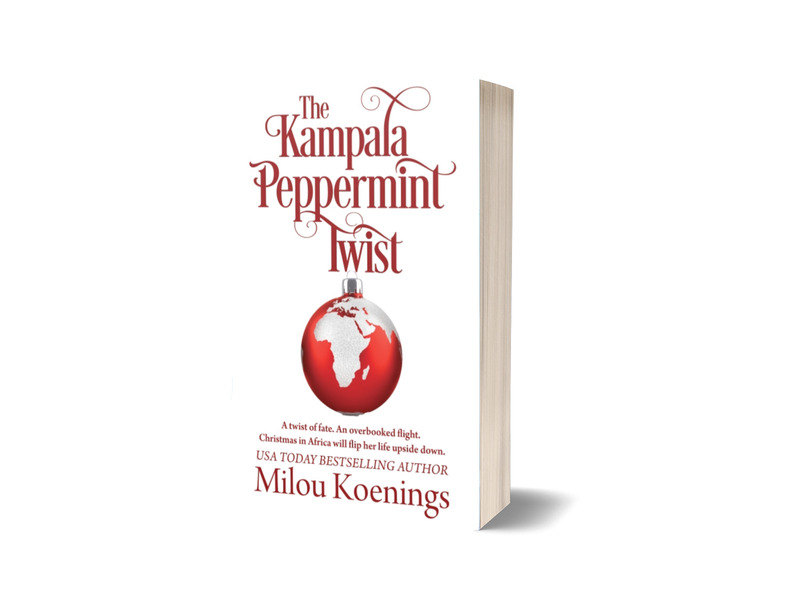 Christmas in Africa will flip Annie's world upside down. Ella Martin knows falling for Covington Black will only break her heart. Covington Black knows what he wants, but falling for Ella is the one thing he shouldn’t have done. 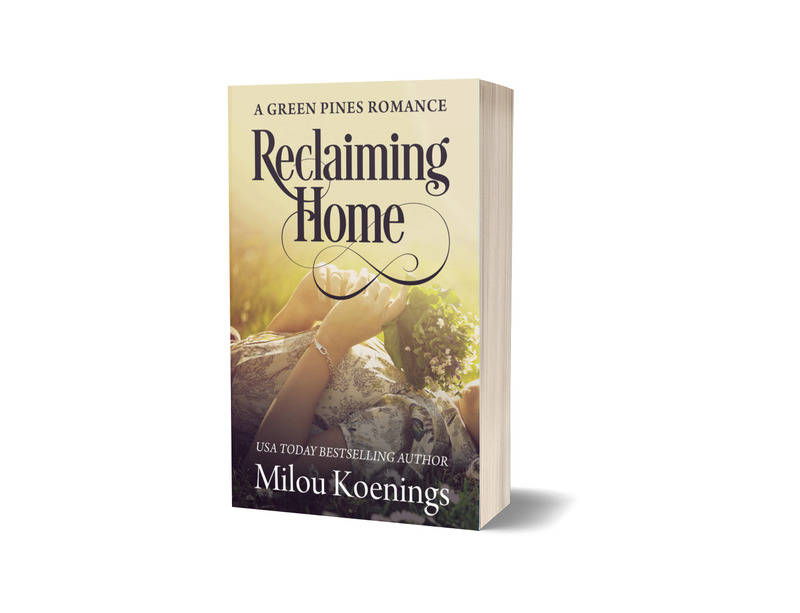 When Bailey returns to Green Pines, Joe sees all his wishes coming true - if only she'll risk her heart again. 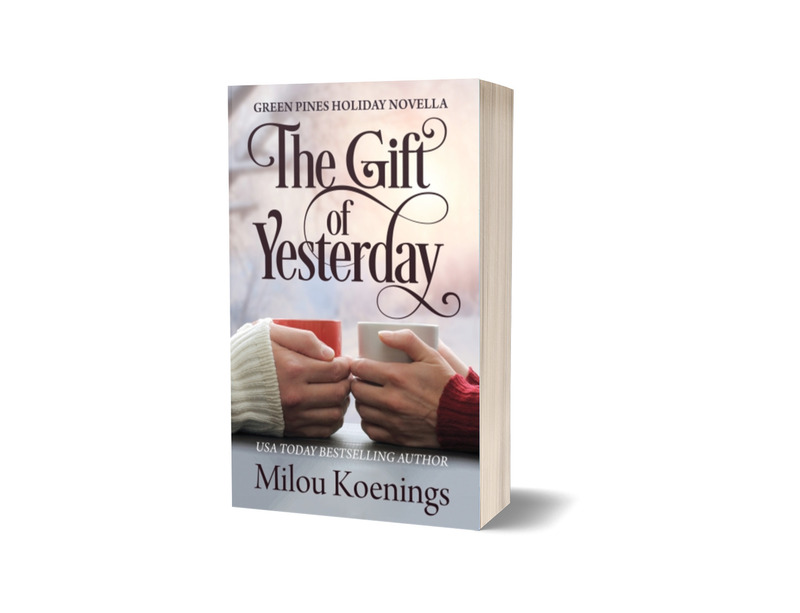 A tender second-chance romance about overcoming loss and letting love in. One volunteer firefighter with a past. One supermodel with a string of bad-news boyfriends. And one charity bachelor auction neither wanted to attend.